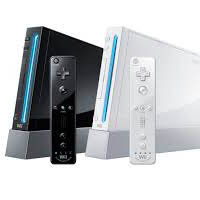 Chances are, your Nintendo Wii is sitting quietly at the living room, the family den or the designated game room –one way or another, it is rare to have this very social gaming console to be sitting quietly inside one person’s room alone (but, yes, it does happen). 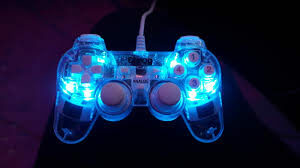 If your household is the type that has the motion gaming device strategically located for everyone’s best enjoyment, then you will certainly appreciate these little tips we have. The Nintendo Wii is the perfect parental helper when it comes to keeping track of your children’s gaming habits. The system will log in the title of the games being played and for how long. While it does not keep exact track of the time a game was played or who was the person who played it, doing so enables you to see if anyone has been sneaking in extra gaming hours at night. The Wii is more than just a sly tattle-tale however, this log is public and can be used by anyone (though it cannot be tampered with or edited). 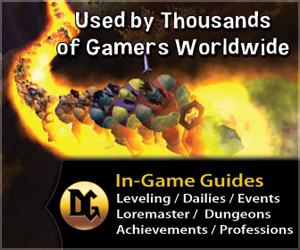 For gamers, this helps ease out time issues by allowing you to track your own gaming habits. If you have been having trouble balancing time for obligations and gaming, then a quick review of this log might help you properly organize your schedule. Another great thing about this system is that it allows you to post virtual notes. If you need to step out for a bit and need to remind your buddy to clean up the sink before playing, a simple note on the system’s dashboard will often suffice. For messages are not meant for today, there’s a calendar that allows you to write important announcements and letters well ahead of time. Oftentimes, there are various users of the console (and each person has a Mii). You can write messages that are addressed to specific users for that personal touch –just remember that the content of the letter is still public. Occasionally, some Wii games will make use of this feature to post game highlights and achievements –a feature that we would certainly want to see in more titles. For the most part, the message system gets the heaviest flow of functionality from the users of the device. If you have not tried out this feature, now is a great time to do so and teach your family or roommates about it. If you have downloaded the Internet Browser channel, all you need to do is to turn it on and get online. The browser makes use of a custom Opera-powered browser that allows you to view web content in a more TV-screen compatible output (larger fonts and all). There’s also a specialized YouTube channel for Wii users and support for Adobe Flash Player -which is more than what we can say for many Apple gadgets. 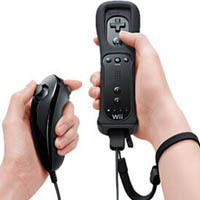 For those who truly want to make full use of the web experience that the console can provide, it is a good idea to invest in a USB keyboard which you can hook up directly into the Wii. This eases out the slower process of using the onscreen keyboard (which you control with the WiiMote) and makes typing a whole lot faster. The Wii is more than a just a game console, it has been designed to work for you and your family in plenty of useful ways. 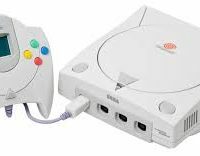 All you need to do is to poke around the console’s many features and settings to see what else it can do for you.